Ultraviolet and Infrared lenses can often be very expensive and it can be difficult to find a lens that meets your specific needs. 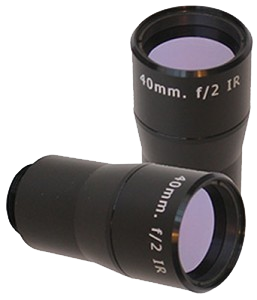 Of the many UV, IR and SWIR lenses Resolve Optics has designed over the years, most are designed for specialised applications. The lenses listed in this section have been selected as those suitable for the widest range of applications.